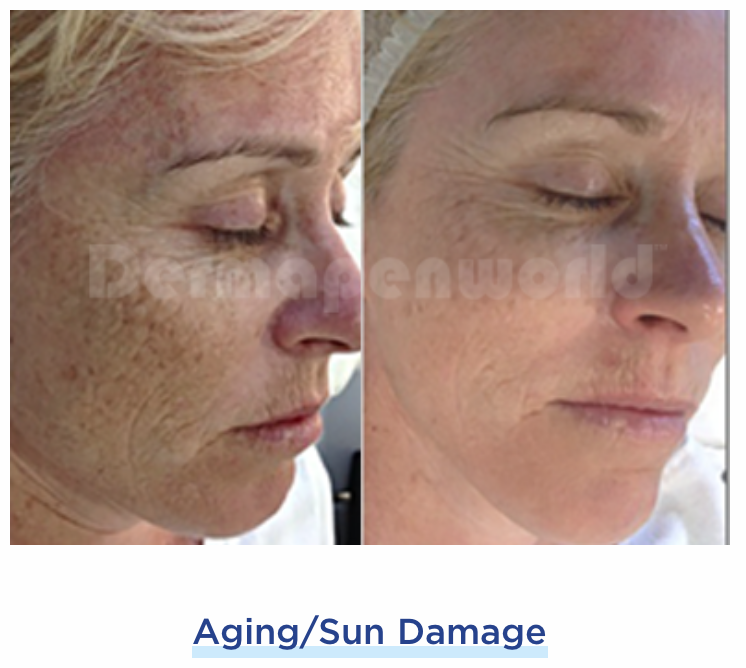 The launch of Dermapen 4 sets a new standard and benchmark that delivers the ultimate in advanced and innovative microneedling with confidence, service and patient results. 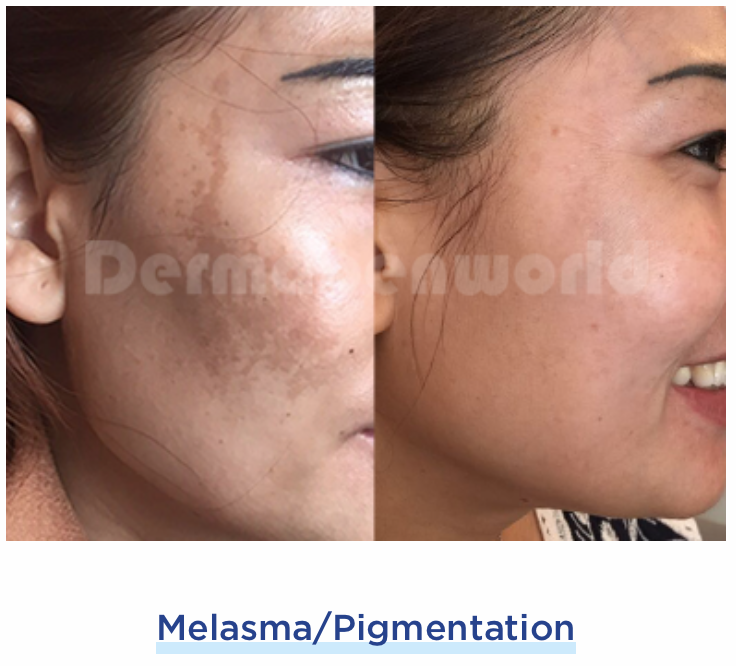 Today, Dermapen remains the most widely used microneedling system worldwide with over 1.6 Million clinical procedures performed, it is no wonder so many patients and practitioners turn to the Original and Trusted Dermapen Treatments for good results. 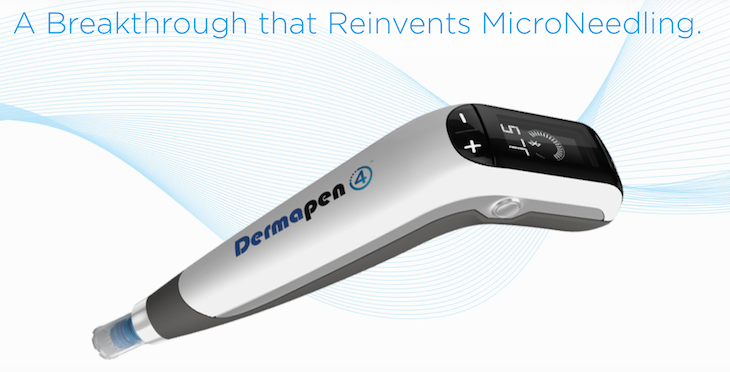 The Dermapen 4 micro-needling instrument sets a new global standard in dermatology, providing treatment for numerous skin conditions. 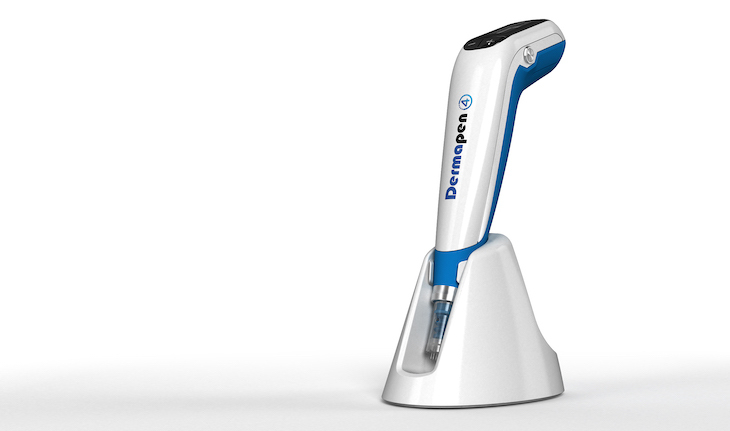 As the first instrument to provide speed and depth adjustment via an advanced digital interface, Dermapen 4 delivers ergonomic control and digital precision in an affordable, accessible alternative. 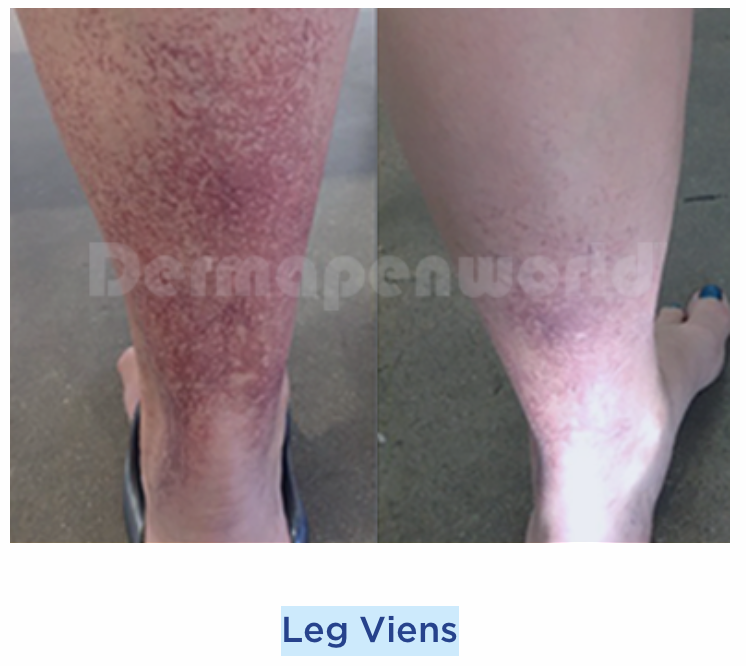 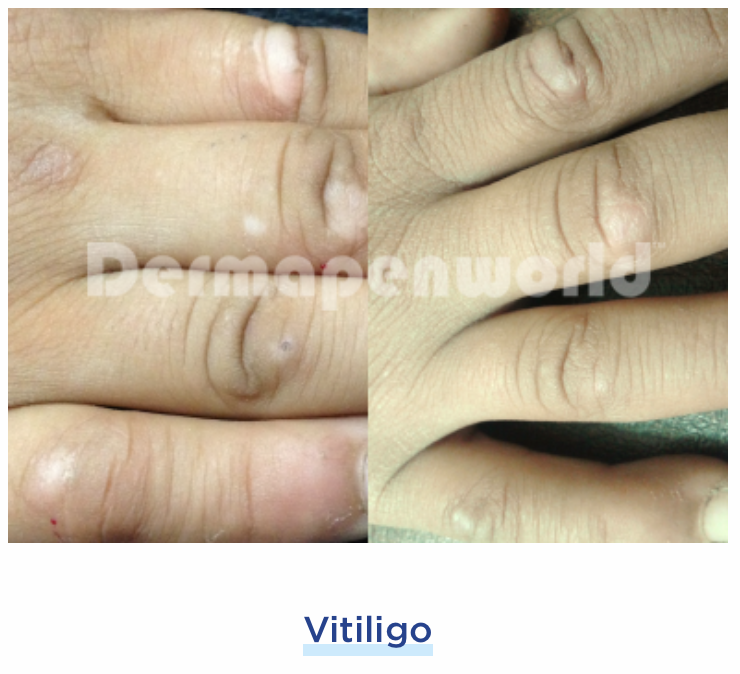 Dermapen causes less trauma and has minimal epidermal (skin) damage, therefore reducing pain and discomfort and making it a safer, more effective treatment. 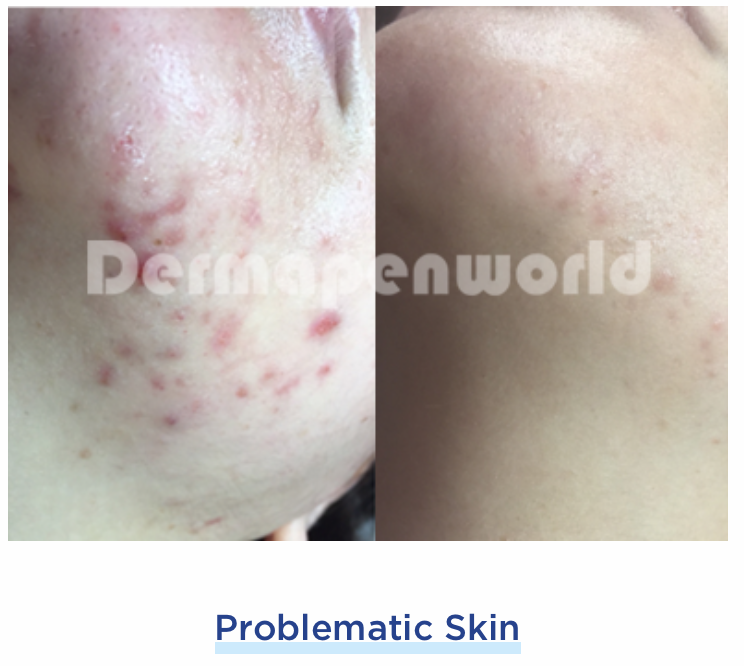 The Dermapen is so advanced that it is even suitable and safe to use in delicate and hard to reach areas such as around the eyes, lips and on the nose. 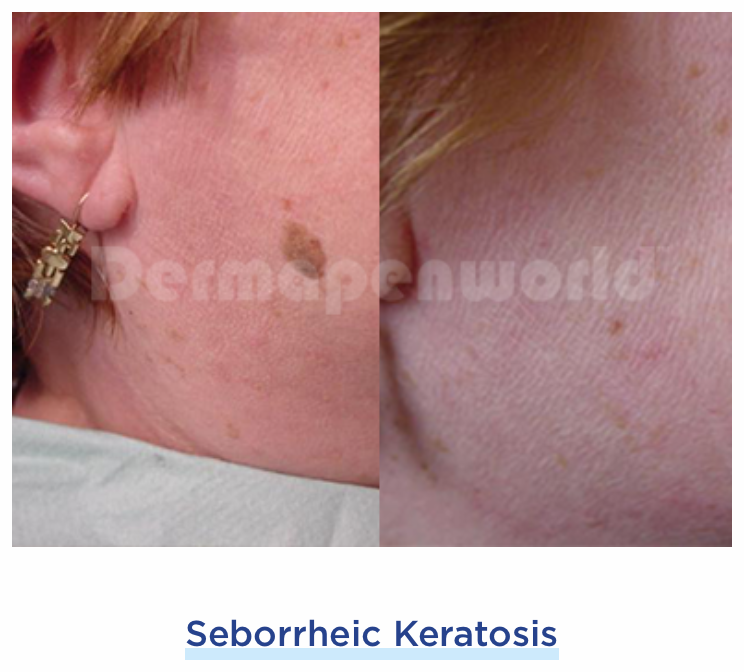 *when used in conjunction with topical treatment. 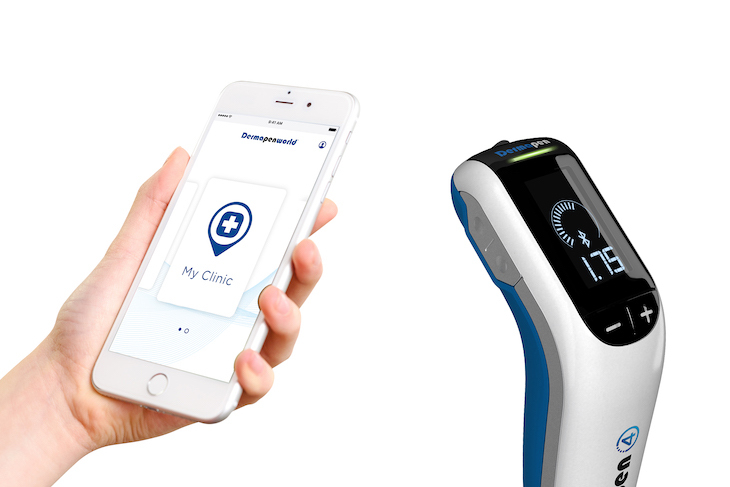 You can also download the Dermapen World app and find a clinic anywhere near you with an authentic and registered Dermapen or Dermapen 4 device (iTunes and Google Play stores).